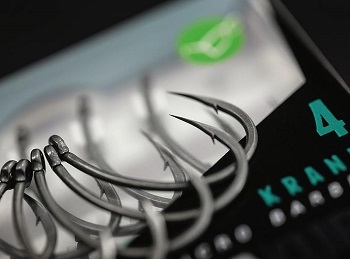 The Korda Kamakura Krank Hooks have a breathtakingly sharp hook point. 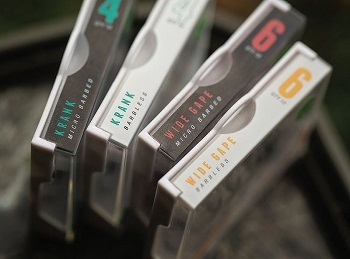 Here is the first look at our new breathtakingly sharp hooks, sharpened post production to an extremely high tolerance. 3 years in development… literally blood, sweat, tears and hundred of hours getting this process right! When you open the packet you will notice two standout things. 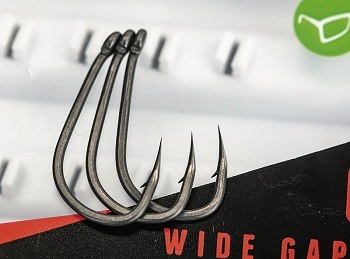 The first is the consistency of the product, every single hook being sold has the same super sharpness. With consistency being the key we take pride in getting every point exactly the same. 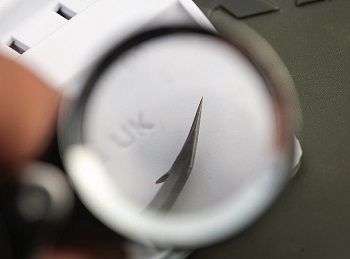 The second is a wax coating on the sharpened part of the point, this unique way of covering the tip ensures they stay in the best possible condition until they are ready to be used. 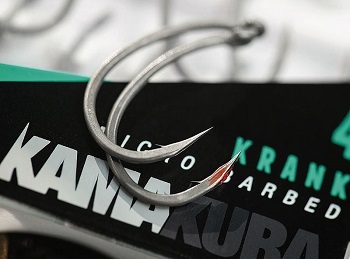 Simply push the wax coating off before casting out and you’ll be fishing with the sharpest hook you can possibly imagine. 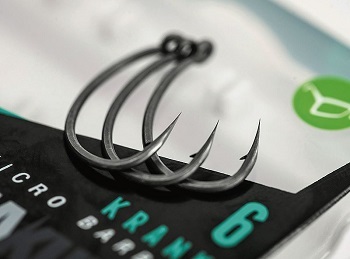 Available from: 15th September 2018 in the Wide Gape and Krank hook patterns | Size 4, 6 and 8 in both barbed and barbless | Priced £6.49 for 10.